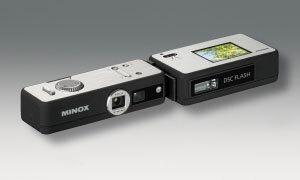 The system has an additional external flash that can be connected to the side of the DSC. And to provide the user with the accustomed convenience of a display for viewing film and image results the flash has an integrated 1.5 inch TFT LCD monitor. 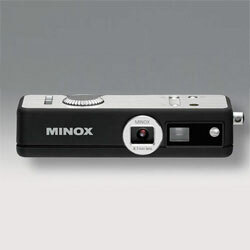 The image data can be saved on micro SD memory cards of up to 16 GB, in addition to the internal memory.